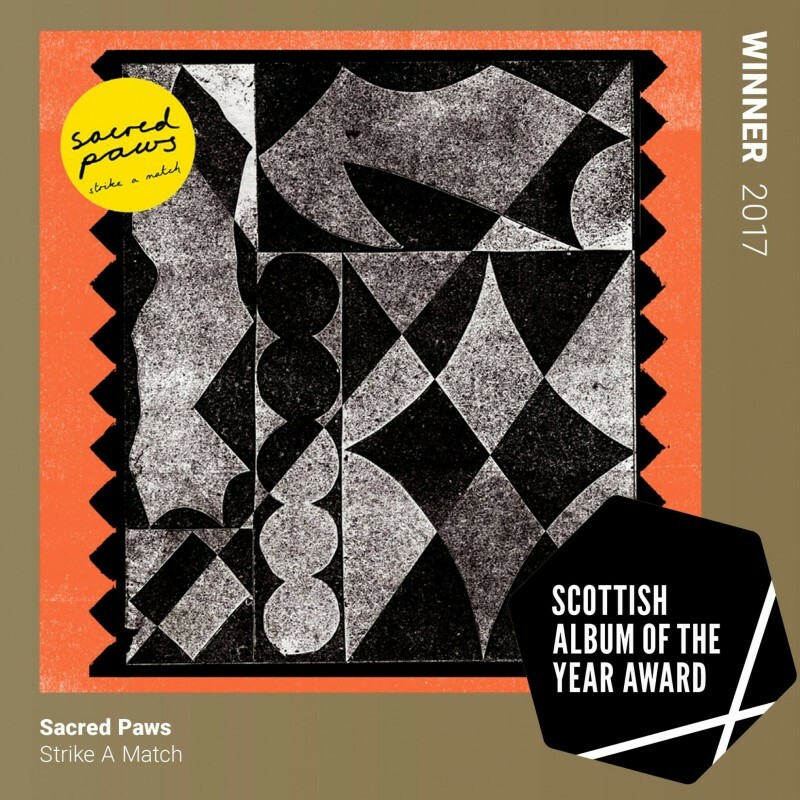 Rock Action Records :: News :: Sacred Paws Win The Say Award! Sacred Paws win The SAY Award! Absolutely delighted to see Sacred Paws win the 2017 SAY Award for "Strike A Match" and proud to have been able to put the record out on Rock Action. Both long and short lists were, once again, great reminders of the incredible artists Scotland produces. 'Strike A Match' is out now on CD / LP / Digital Download.